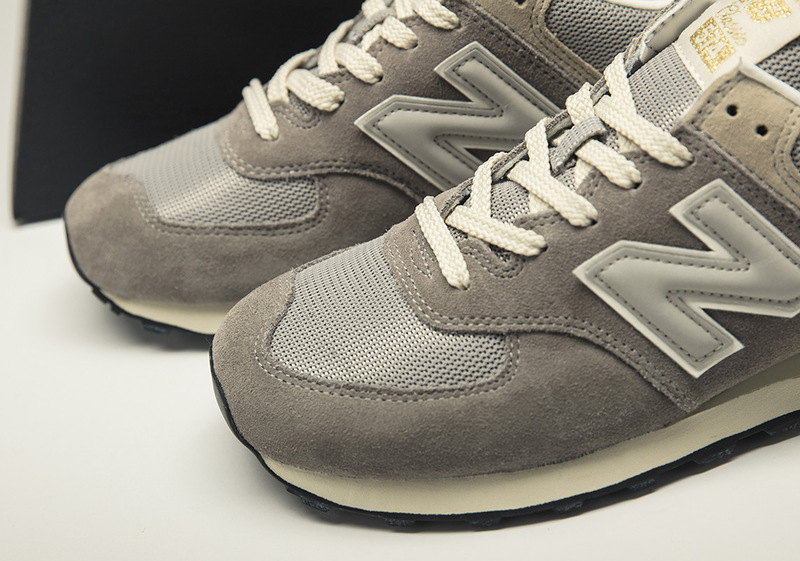 Adopted by both the performance running world and the fashion saavy alike, the 574 was inarguably one of the most versatile sneakers of its time. 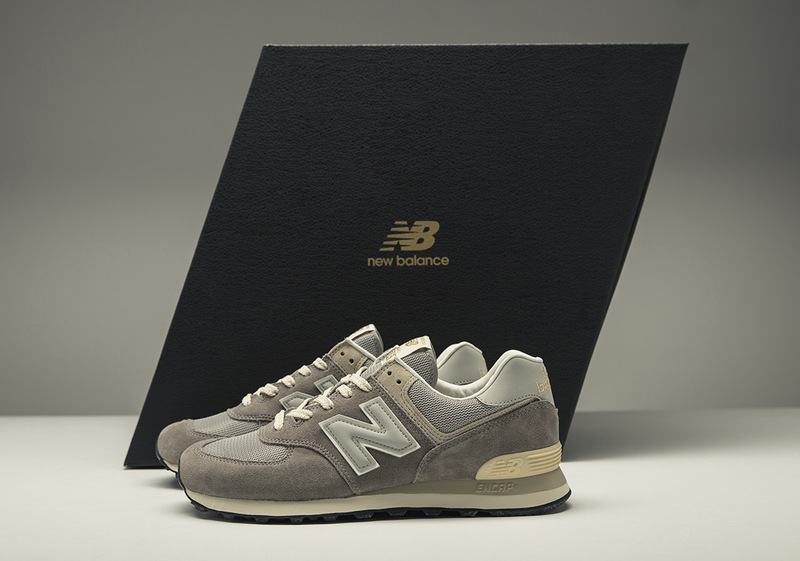 Today, it belongs in the exclusive club of everlasting footwear, with added credit going toward its pioneering efforts to the popular “dad” shoe movement. 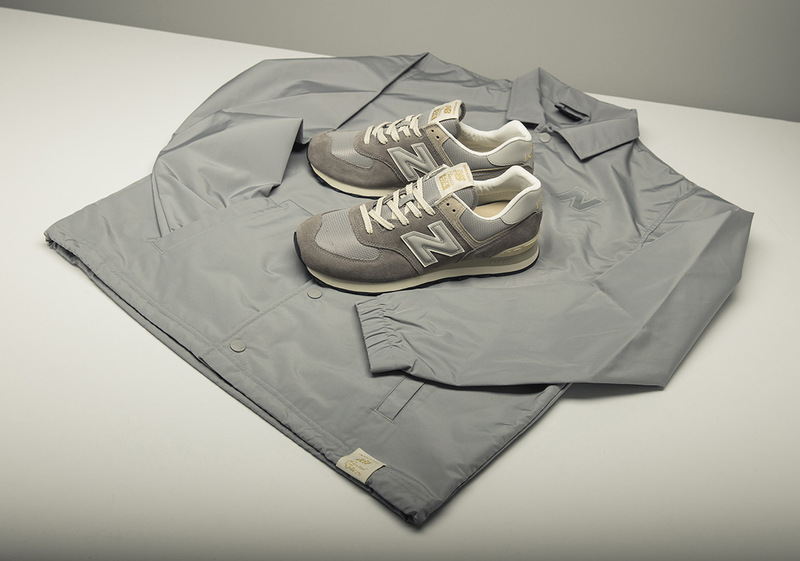 It’s an unshakeable pillar of the brand’s legacy, which is why last year’s introduction of the titular 574 Sport was one of the best-received modernized classics in recent memory. 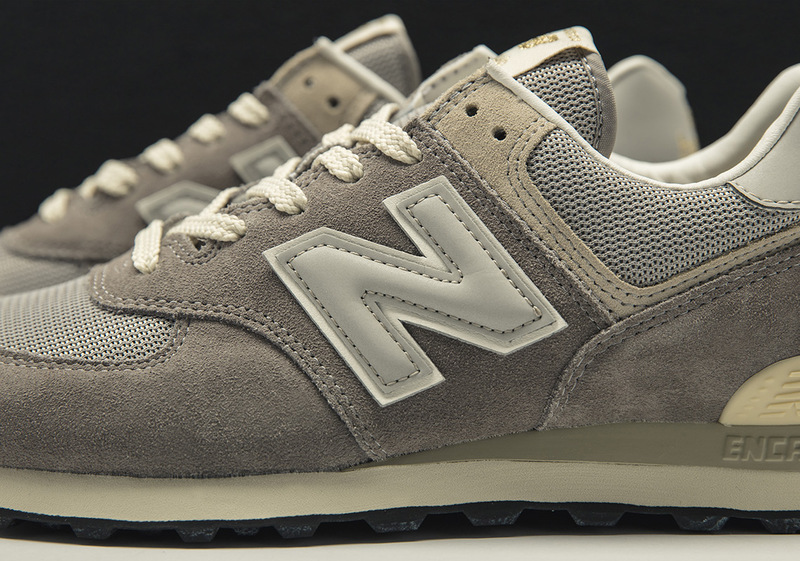 2018 will be a huge year for the 574 as the brand will present the shoe like never before, and it all starts with this incredible Friends And Family edition set highlighted by the traditional grey colorway. 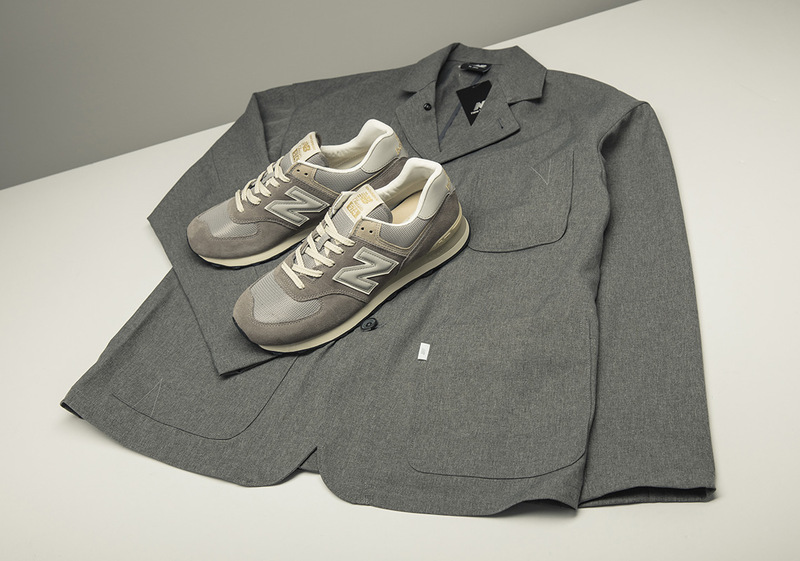 This package features a pair of finely crafted 574s adorned with golden threading on the tongue label and heel, while the matching sport coat and coaches jacket explains the sneaker’s ability to be worn with a suit (shout-out to Mos Def) and with lifestyle apparel. The box packaging itself outlines the slanted-N logo created by Terry Heckler, who was also responsible for the famed numbered model system. 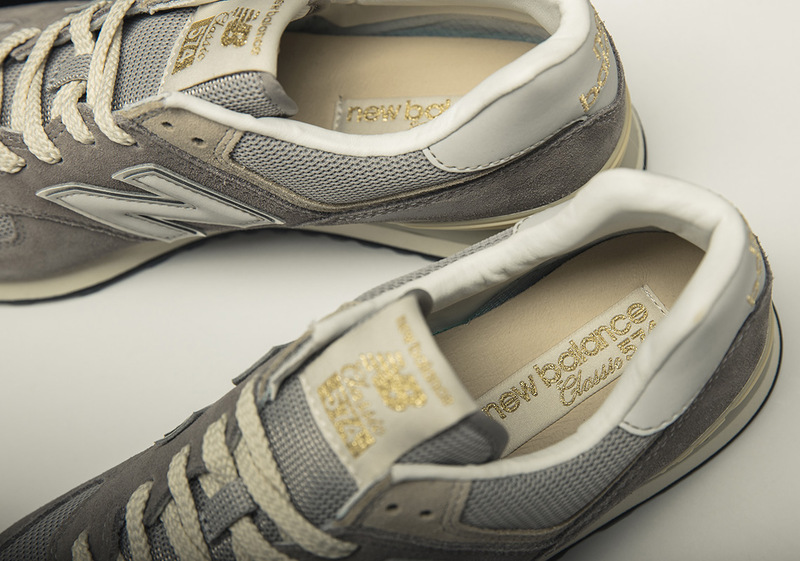 Check out the detailed photos below and tune into what New Balance is ready to offer with the 574 in 2018.